From the single Jenny Ondioline (1993). Also appears on the Oscillons from the Anti-Sun box set (2005). 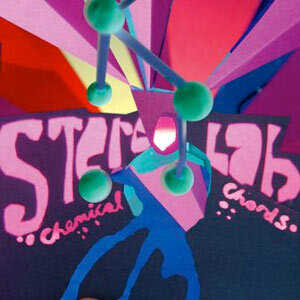 For nearly a decade now, Stereolab has been a consistent “A list” band in my library, but I’ve, more of than not, been more disposed toward the groop’s laid-back, lounge-infused work. The band’s early, fuzz-laden krautrock-inspired recordings generally don’t strike me as much (though I do enjoy krautrock as a rule). While mid-career songs like Spacemoth, The Free Design and Miss Modular are compellingly splendid, crisp, head-bobbing grooves, the lo-fi droning simplicity of earlier songs like Anapromorph and Enivrez-Vous tend to grate at my ears. As a result, I’ve tended to spend less time exploring the early stages of the groop’s development. However, this song, French Disco, and in particular, this version, is a hard diamond in the spacey milieu of the band’s early works. It breaks two of the band’s early conventions, and that makes it especially appealing. First, it’s uptempo and bombastic and completely unlike anything the band recorded in that era. Second, it rocks! And Stereolab doesn’t do rock; it’s not their thing. But if they wanted to, they’d obviously be good at it. It’s too bad this version was stuffed as a b-side onto a single of which there were only a few thousand copies pressed. Overall, it’s a highly regarded song in the catalog and I’m sure many fans would have loved to have heard it before the 2005 box set was released. I must admit some confusion over the song though. Variants of it appear with Disco spelled with a ‘K’ (French Disko). That version looks like it’s the ‘main version’ and it appeared as its own 7″ single i think–stereolab’s catalog can get pretty confusing as well as on the Refried Ectoplasm comp and runs about 3:35. This recording is about 4:26 and sounds like a different studio recording with extended outro. 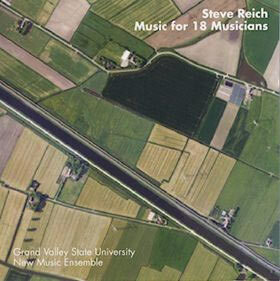 Both recordings are good, but I prefer this one. What I Love: Laetitia Sadier’s voice, the tempo, the haunted house intro organ and the explosive (but oh-so-brief) chorus. 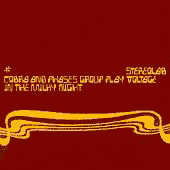 While it is a song with an incomprehensible name Puncture In The Radar Permutation from an album with an incomprehensible name Cobra And Phases Group Play Voltage In The Milky Night, here’s the song that got me hooked on Stereolab. It’s a song with several movements, beginning with a haunting tension that mounts to a climax around 2:20. Then it totally breaks down and melts that tension with super-smooth percussion, which persists until about 4:25, when the strings bring it to a graceful coda. 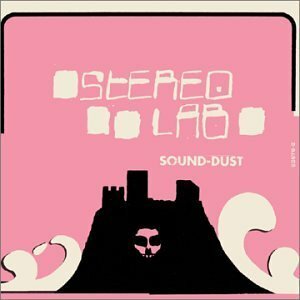 Sound-dust was Stereolab’s first release since Cobra and Phases… the record that really exposed me to their music. It came out as I was slowly digesting the groop’s extensive back catalog. The previous records had built expectations and I was trepidatious toward the possibility that it might not meet them. I was a fan, but I just didn’t know what to expect. On the first couple listens I found it wasn’t a disappointment. Sound-dust had a cleaner, straight-forward sound to it that’s easy to breath. Space moth and Captain Easychord were both instant classics, the latter of which I have a pleasant memory of: sitting in traffic in Fort Walton Beach, Florida, windows rolled down in my ’93 Hyundai Sonata, blasting it as loud as I could. Beyond those hits, though, the rest of the album lingered, failing to really catch on. And that’s how it deceived me. 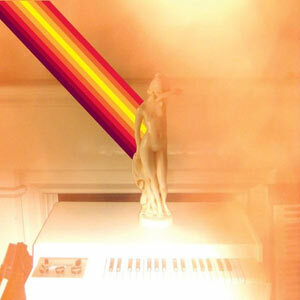 For all its simple exterior, this album gets under your skin. The cleaner compositions hide within an engaging complexity, becoming more appreciated over time until suddenly you step back and realize almost every song has a five-star rating in your library. In retrospect, I come to the realization that this one might be Stereolab’s best record ever. Ping Pong is an unusually uptempo, rockin’ song from Stereolab’s mars audiac quintet. 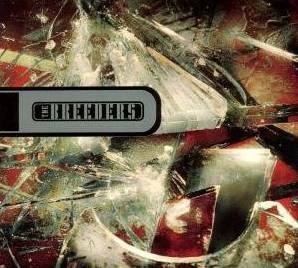 It’s one of my favorites from the groop and the increase in tempo gives its lyrics a stronger visceral impact. Though released in 1994, the lyrics show a degree of timelessness, given the current geo-political situation. how the economical cycle tends to revolve. in a round of decades three stages stand out in a loop. don’t worry. be happy. things will get better naturally. don’t worry. shut up. sit down. go with it and be happy. 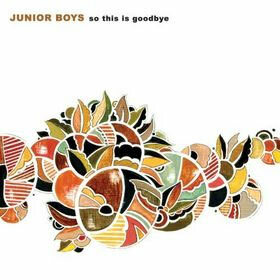 In review: for the week ending may 13, 2006.
stats: 262 songs played for 19 hours and 22 minutes of listening time. 6 songs were added this week (new tracks from stereolab’s fab four suture) and a whopping 81 songs were removed from the library, for a net progress of 337 songs, which is excellent progress indeed. the graphs have been updated for the week, and for the first time, the projections actually seem to suggest that i’ll be able to listen to all these songs by year’s end. in fact, the current trendline estimates that i’ll finish around the first of december. complete list of this week’s albums is on the flip. Spiritualized, some drifty, hazy, drugged-out psychedelia. Lots of fuzz. 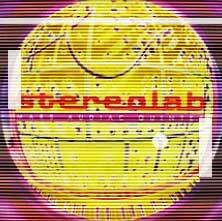 The Aluminum Tunes album is nothing special, but anything by stereolab is worth listening to. I didn’t know anything about this heat other than I enjoyed their album Deceit until I checked out the wikipedia, which pretty much reflects the album. Based on their sound, I would have pegged them as German, except for the lyrics to Independence, in which they sing the American Declaration of Independence. Given that, I was surprised to discover the group is British. hat tip to jon for this. A strong showing from The Chemical Brothers on come with us, especially My Elastic Eye which seems to be inspired by the castle theme to Dragon Warrior. wow. a whirlwind of music the past couple days. i guess that’s what happens when impending deadlines force you to stay at the office into the wee hours of the evening. who says publishing isn’t a rewarding field? while we’re on the subject of leaps-above-the-bar music, i must also mention both stereolab’s dots and loops and hum’s downward is heavenward. though i’ve been a stereolab fan for quite some time now (i’ve even been to 2 shows), i didn’t realize until i was preparing this write up how highly rated dots and loops is. stereolab is a great band, but it can be very uneven. 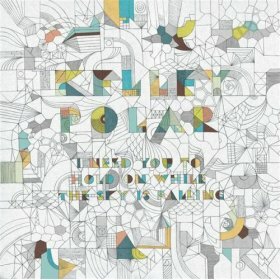 on most albums, every 5 star song is countered by a 3 star song (the lowest on my ratings scale; 1 and 2 stars are reserved for organizational purposes), but not dots and loops. every song on that album is either 4 or 5 stars. 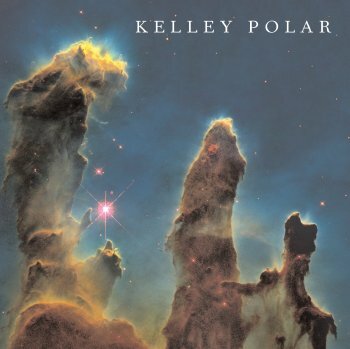 ‘miss modular, ‘prisoner of mars’ and ‘parsec’ stick out as particularly outstanding works. a note about the babylon 5 music: i’ve gotten about 60% though my collection of it and i still can’t make head or tails of it. it all just sounds so… the same. the 30+ albums that make up the more than 17 hours of music is a lot to digest, particularly when it’s all a similar style. that’s not to say that it’s not good. each season’s theme is excellent of course, and some choice cues are great, such as the classical guitar work that i heard in the ragged edge today. but there’s a lot of more ambient ‘mood setting’ music that kinda blends together from album to album, which makes it hard to decide which tracks to take special note of. some smooth slacker jazz from medeski, martin and wood. the surf-inspired stylings of man or astroman?, including a rendition of the MST3K theme. some competent electronic work from orbital.